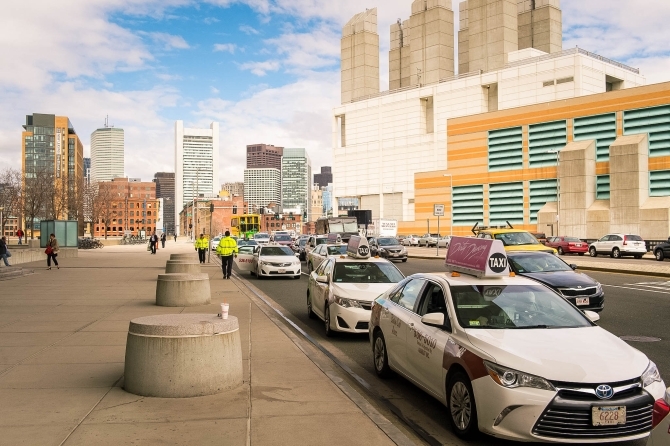 The BCEC is conveniently located just minutes away from Boston’s major highways and is easily accessible from Boston’s Logan Airport as well as South Station. 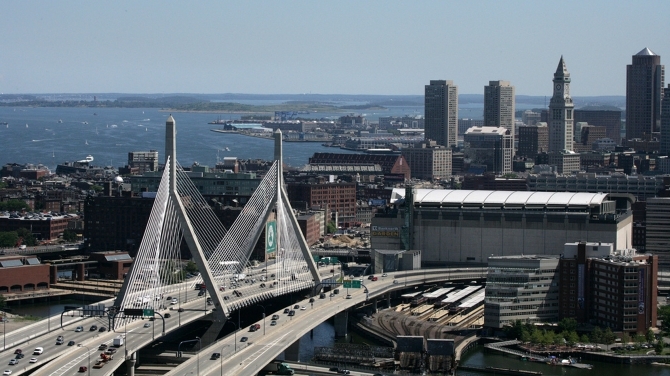 Whether it’s by car, train, or bus, getting to and from the BCEC couldn’t be easier! You have many options. The Hynes is conveniently located just minutes from Boston’s Logan International Airport. 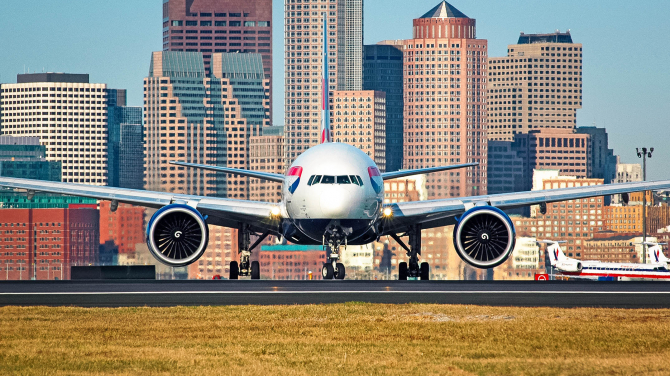 Featuring 54 non-stop international flights, and accessible by air, rail, and bus, Boston’s Logan Airport makes doing business in Boston easy. Logan is an eight minute taxi ride from the BCEC, or you can use the MBTA’s Silver Line to and from the airport. The Silver Line is complimentary from Logan Airport and stops at the Seaport/World Trade Center Stop just across the street from the BCEC. Take the Silver Line back to the airport for only $2.75. 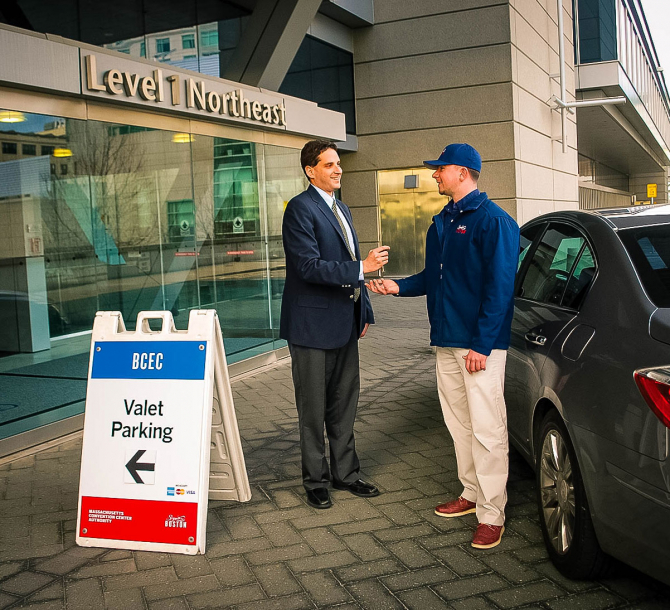 Boston is ripe with car service options. Let one of our transportation agents hail you a taxi cab, or use a rideshare company such as Uber, Lyft, or Zipcar. To self-park ($20 and $40 for oversized vehicles), from Summer Street, turn onto East Side Drive, drive past the valet area, and continue straight along the side of the building. At the end of the building, make a right and go down the ramp. At the bottom of the ramp, turn left and you will see the entrance to the South Parking lot in front of you. Accessible parking spaces are also located in this lot, closest to the building (the same parking rates apply). 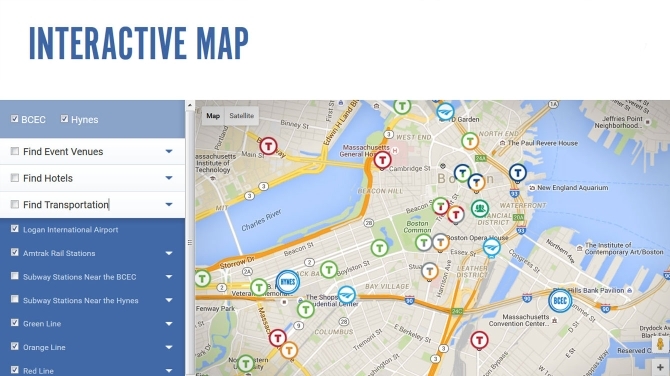 Our interactive map shows you where the BCEC is located, and with just a click you can identify the most convenient subway stops near the BCEC or your hotel. The BCEC is a one-minute drive from interstate highways I-90 and I-93, and easily accessible from I-95. Driving directions are available in the PDF below, or view and customize based on your starting point in Google Maps.